Human seem to be rather obsessed with getting high. We persevered until we invented a flying machine, keep building bigger and bigger skyscrapers and some even seem to enjoy jumping off cliffs. There are even those that jumped from space to earth. However, is it our bodies that are better ay achieving these things or is it engineering prowess that allows us to achieve the most? Is it mind or machine that wins in the height battle. Niftylift, the cherry picker manufacturer have put together a list of heights that have been achieved by engineering and endeavour. BASE Jump – In 2013 Valery Rozov jumped from the north face of Mt. Everest which was the highest BASE jump ever recorded at 7220 meters. Manned Balloon Flight – The highest manned balloon flight got up to 34668m. This was achieved by Victor A. Prather Jr and Malcolm Ross in a zero-pressure balloon. Distance from Earth – The highest anyone has been from earth is 400,171km which was achieved by the crew of Apollo 13. 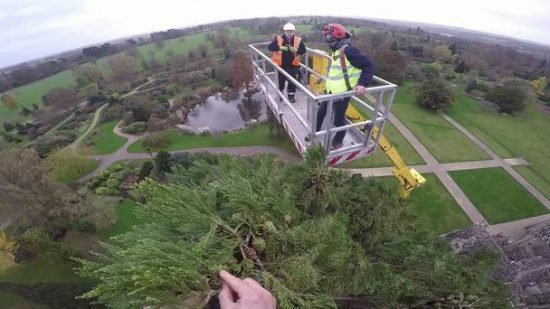 Cherry Picker – The tallest cherry picker can reach up to 61m. Crane – The tallest crane can reach 192m when it is stretched to its maximum. Monument – The tallest arch is the 192m Gateway Arch in Missouri which was designed in 1963 by Eero Saarinen. 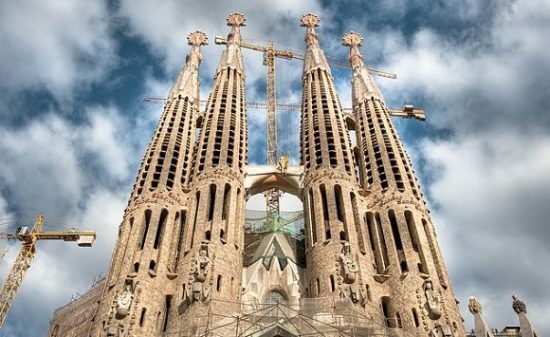 Church – The highest current church is Ulm Minster in Germany at 161.5 meters but in 2026 the Sagrada Familia in Barcelona is due to be completed which will be more than 170m. Residence – The tallest residential dwelling is in New York. 432 Park Avenue is 425.5 meters and the buildings in it cost about $18m per apartment. Skyscraper – At 829.9m The Burj Khalifa in Dubai is the tallest skyscraper, which seems enormous until you compare it to Mt. Everest as it is just a tenth of the height! Object in Space – The highest object in space is the International Space Station which is 248.5 miles or 400km from earth. What To Do When You’re Drunk?